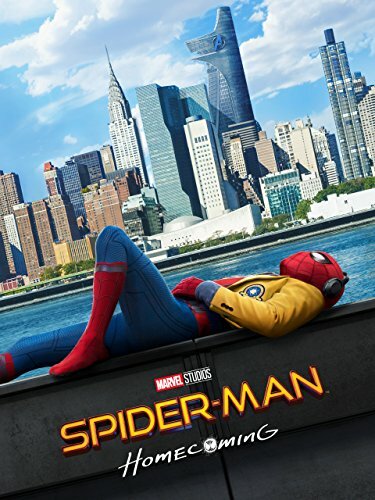 Find out what the world looked like on June 22 in the most popular years: events, famous birthdays, music, movies, etc..
Spider-Man: Homecoming directed by Jon Watts was one of the most viewed movies released in 2017. But much more happened, find out here: 22 June 2017. 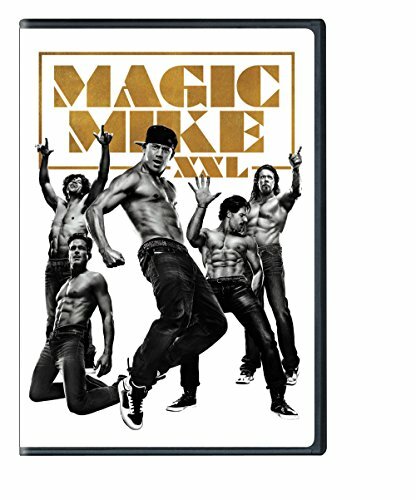 Magic Mike XXL directed by Gregory Jacobs was one of the most viewed movies released in 2015. But much more happened, find out here: 22 June 2015. 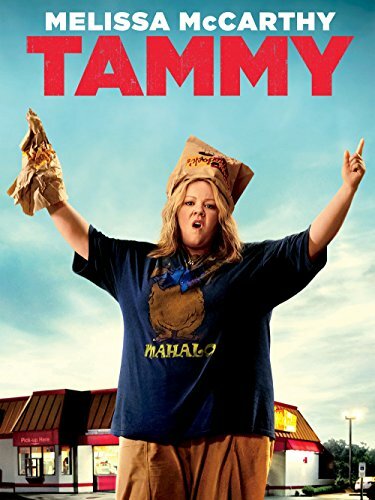 Tammy directed by Ben Falcone was one of the most viewed movies released in 2014. But much more happened, find out here: 22 June 2014. 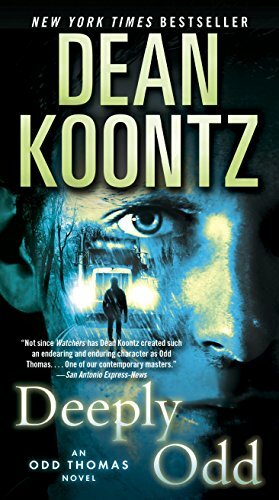 Deeply Odd by Dean Koontz was one of the best seller of 2013. But much more happened, find out here: 22 June 2013. Eating Out: Drama Camp directed by Q. Allan Brocka was one of the most viewed movies released in 2011. But much more happened, find out here: 22 June 2011. 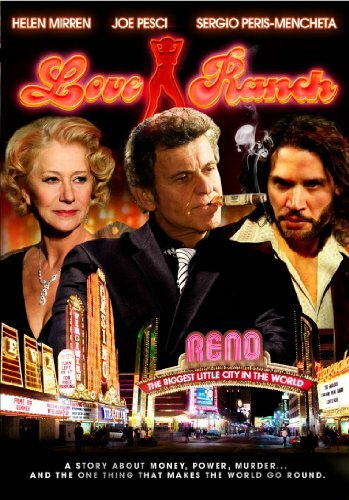 Love Ranch directed by Taylor Hackford was one of the most viewed movies released in 2010. But much more happened, find out here: 22 June 2010. 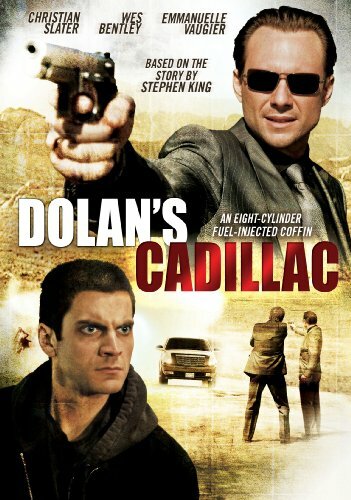 Dolan's Cadillac directed by Jeff Beesley was one of the most viewed movies released in 2009. But much more happened, find out here: 22 June 2009. Remember the Daze directed by Jess Manafort was one of the most viewed movies released in 2007. But much more happened, find out here: 22 June 2007. 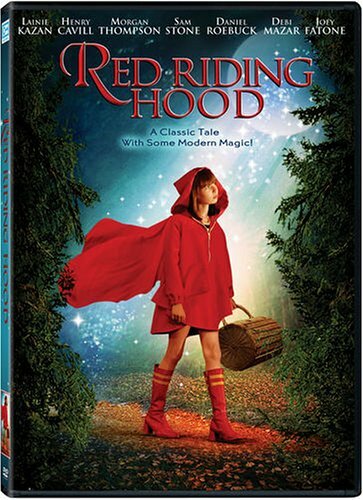 Red Riding Hood directed by Randal Kleiser was one of the most viewed movies released in 2006. But much more happened, find out here: 22 June 2006. 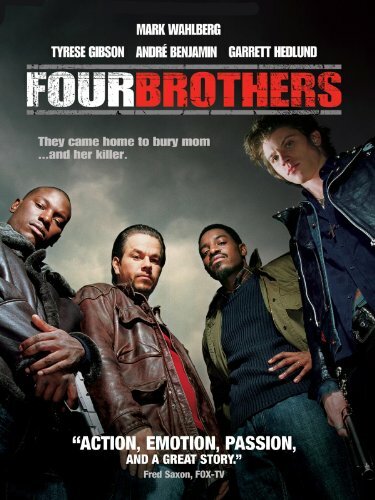 Four Brothers directed by John Singleton was one of the most viewed movies released in 2005. But much more happened, find out here: 22 June 2005. Legally Blonde 2: Red, White & Blonde directed by Charles Herman-Wurmfeld was one of the most viewed movies released in 2003. But much more happened, find out here: 22 June 2003. Famous people born on this day include Nathan Gurd. In UK Without Me by Eminem was in the top 5 hits. Yeh Hai Jalwa, directed by David Dhawan, was one of the most viewed movies released in 2002. Atonement by Ian McEwan was one of the best selling books. But much more happened, find out here: 22 June 2002. Kiss of the Dragon directed by Chris Nahon was one of the most viewed movies released in 2001. But much more happened, find out here: 22 June 2001. The US president was Bill Clinton (Democratic). Famous people born on this day include Zach Clayton. In that special week people in US were listening to Be With You by Enrique Iglesias. The Patriot, directed by Roland Emmerich, was one of the most viewed movies released in 2000. Hannibal by Thomas Harris was one of the best selling books. But much more happened, find out here: 22 June 2000. Famous people born on this day include Cori Broadus. In UK Sweet Like Chocolate by Shanks & Bigfoot was in the top 5 hits. Wild Wild West, directed by Barry Sonnenfeld, was one of the most viewed movies released in 1999. Certain Prey by John Sandford was one of the best selling books. But much more happened, find out here: 22 June 1999. 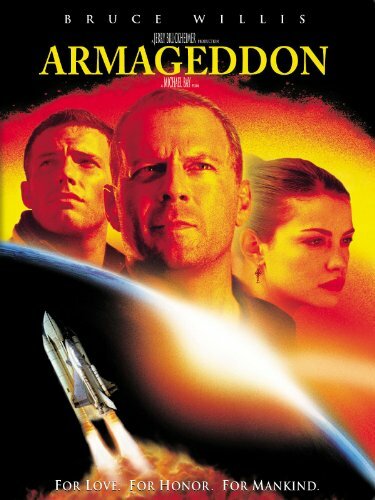 Armageddon directed by Michael Bay was one of the most viewed movies released in 1998. But much more happened, find out here: 22 June 1998. Famous people born on this day include Dinah Jane Hansen. In that special week people in US were listening to I'll Be Missing You by Puff Daddy & Faith Evans. Men in Black, directed by Barry Sonnenfeld, was one of the most viewed movies released in 1997. London by Edward Rutherfurd was one of the best selling books. But much more happened, find out here: 22 June 1997. 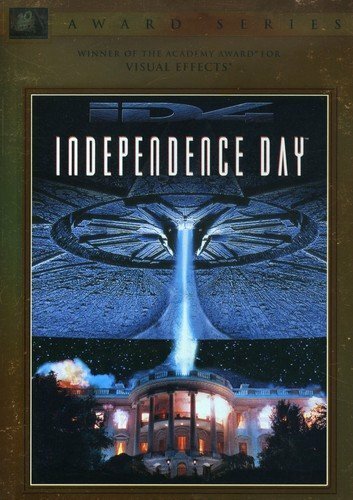 Independence Day directed by Roland Emmerich was one of the most viewed movies released in 1996. But much more happened, find out here: 22 June 1996. Famous people born on this day include Michael Neeson. In UK Unchained Melody / White Cliffs Of Dover by Robson Green & Jerome Flynn was in the top 5 hits. Innocent Lies, directed by Patrick Dewolf, was one of the most viewed movies released in 1995. Strange Highways by Dean Koontz was one of the best selling books. But much more happened, find out here: 22 June 1995. Famous people born on this day include Yammy xox. In that special week people in US were listening to I Swear by All-4-One. Baby's Day Out, directed by Patrick Read Johnson, was one of the most viewed movies released in 1994. Oh, the Places You'll Go! by Dr. Seuss was one of the best selling books. But much more happened, find out here: 22 June 1994. Famous people born on this day include Bugatti Beez. In UK (I Can't Help) Falling In Love With You by UB40 was in the top 5 hits. Terminator Woman, directed by Michel Qissi, was one of the most viewed movies released in 1993. Deception by Amanda Quick was one of the best selling books. But much more happened, find out here: 22 June 1993. The US president was George H. W. Bush (Republican). Famous people born on this day include Skippa Da Flippa. In UK Abba-esque (EP) by Erasure was in the top 5 hits. Head To Head by Lester Thurow was one of the best selling books. But much more happened, find out here: 22 June 1992. Famous people born on this day include Katie Jarvis. In that special week people in US were listening to Rush Rush by Paula Abdul. Terminator 2: Judgment Day, directed by James Cameron, was one of the most viewed movies released in 1991. Fire In The Belly by Sam Keen was one of the best selling books. But much more happened, find out here: 22 June 1991. Famous people born on this day include Andrea Huisgen. In UK World In Motion by Englandneworder was in the top 5 hits. Ghost Dad, directed by Sidney Poitier, was one of the most viewed movies released in 1990. Means Of Ascent by Robert A. Caro was one of the best selling books. But much more happened, find out here: 22 June 1990. Famous people born on this day include Jung Yong-hwa. In that special week people in US were listening to Satisfied by Richard Marx. Luther the Geek, directed by Carlton J. Albright, was one of the most viewed movies released in 1989. Sketches From A Life by George F. Kennan was one of the best selling books. But much more happened, find out here: 22 June 1989. The US president was Ronald Reagan (Republican). Famous people born on this day include Portia Doubleday. In UK With A Little Help From My Friends / She's Leaving Home by Wet Wet Wet / Billy Bragg With Cara Tivey was in the top 5 hits. Coming to America, directed by John Landis, was one of the most viewed movies released in 1988. Show Time by Pat Riley was one of the best selling books. But much more happened, find out here: 22 June 1988. Famous people born on this day include Lee Min Ho. In that special week people in US were listening to Head To Toe by Lisa Lisa And Cult Jam. Innerspace, directed by Joe Dante, was one of the most viewed movies released in 1987. Red Storm Rising by Tom Clancy was one of the best selling books. But much more happened, find out here: 22 June 1987. Famous people born on this day include Sofía Jaramillo. In that special week people in US were listening to On My Own by Patti LaBelle. Big Trouble in Little China, directed by John Carpenter, was one of the most viewed movies released in 1986. Nobody Lives Forever by John Gardner was one of the best selling books. But much more happened, find out here: 22 June 1986. Famous people born on this day include Linda Vojtova. In that special week people in US were listening to Heaven by Bryan Adams. Back to the Future, directed by Robert Zemeckis, was one of the most viewed movies released in 1985. Hold The Dream by Barbara Taylor Bradford was one of the best selling books. But much more happened, find out here: 22 June 1985. Famous people born on this day include Jessica White. In that special week people in US were listening to The Reflex by Duran Duran. Bachelor Party, directed by Neal Israel, was one of the most viewed movies released in 1984. Full Circle by Danielle Steel was one of the best selling books. But much more happened, find out here: 22 June 1984. Famous people born on this day include Jérémy Roy. In UK Every Breath You Take by The Police was in the top 5 hits. Stroker Ace, directed by Hal Needham, was one of the most viewed movies released in 1983. The Love You Make by Peter Brown and Steven Gaines was one of the best selling books. But much more happened, find out here: 22 June 1983. Famous people born on this day include Margareth Madè. In that special week people in US were listening to Ebony And Ivory by Paul McCartney. Satan's Mistress, directed by James Polakof, was one of the most viewed movies released in 1982. The Prodigal Daughter by Jeffrey Archer was one of the best selling books. But much more happened, find out here: 22 June 1982. Famous people born on this day include Porsha Williams. In UK Being With You by Smokey Robinson was in the top 5 hits. Lady Chatterley's Lover, directed by Just Jaeckin, was one of the most viewed movies released in 1981. Xpd by Len Deighton was one of the best selling books. But much more happened, find out here: 22 June 1981. The US president was Jimmy Carter (Democratic). Famous people born on this day include Wendy Bouchard. In UK Crying by Don McLean was in the top 5 hits. The Sea Wolves, directed by Andrew V. McLaglen, was one of the most viewed movies released in 1980. The Ninja by Eric Van Lustbader was one of the best selling books. But much more happened, find out here: 22 June 1980. Famous people born on this day include Thomas Voeckler. In UK Sunday Girl by Blondie was in the top 5 hits. Moonraker, directed by Lewis Gilbert, was one of the most viewed movies released in 1979. The Matarese Circle by Robert Ludlum was one of the best selling books. But much more happened, find out here: 22 June 1979. Famous people born on this day include Champ Bailey. In UK You're The One That I Want by John Travolta & Olivia Newton-John was in the top 5 hits. Good Guys Wear Black, directed by Ted Post, was one of the most viewed movies released in 1978. The Last Convertible by Anton Myrer was one of the best selling books. But much more happened, find out here: 22 June 1978. Famous people born on this day include Frédéric Weis. In UK Lucille by Kenny Rogers was in the top 5 hits. MacArthur, directed by Joseph Sargent, was one of the most viewed movies released in 1977. Haywire by Brooke Hayward was one of the best selling books. But much more happened, find out here: 22 June 1977. The US president was Gerald Ford (Republican). Famous people born on this day include Grégory Deswarte. In that special week people in US were listening to Silly Love Songs by Wings. The Return of a Man Called Horse, directed by Irvin Kershner, was one of the most viewed movies released in 1976. The Russians by Hedrick Smith was one of the best selling books. But much more happened, find out here: 22 June 1976. Famous people born on this day include Andreas Klöden. In that special week people in US were listening to Love Will Keep Us Together by The Captain and Tennille. The Apple Dumpling Gang, directed by Norman Tokar, was one of the most viewed movies released in 1975. The Ascent Of Man by J. Bronowski was one of the best selling books. But much more happened, find out here: 22 June 1975. The US president was Richard Nixon (Republican). Famous people born on this day include Kristen Zang. In UK The Streak by Ray Stevens was in the top 5 hits. The Swinging Cheerleaders, directed by Jack Hill, was one of the most viewed movies released in 1974. The Snare Of The Hunter by Helen MacInnes was one of the best selling books. But much more happened, find out here: 22 June 1974. Famous people born on this day include Carson Daly. In that special week people in US were listening to My Love by Paul McCartney. Scream Blacula Scream, directed by Bob Kelljan, was one of the most viewed movies released in 1973. The Odessa File by Frederick Forsyth was one of the best selling books. But much more happened, find out here: 22 June 1973. Famous people born on this day include Emanuele Filiberto Prince of Venice and Piedmont. In UK Vincent by Don McLean was in the top 5 hits. The Bitter Tears of Petra von Kant, directed by Rainer Werner Fassbinder, was one of the most viewed movies released in 1972. O Jerusalem! by Larry Collins and Dominique Lapierre was one of the best selling books. But much more happened, find out here: 22 June 1972. Famous people born on this day include Mary Lynn Rajskub. In that special week people in US were listening to It's Too Late by Carole King. The Decameron, directed by Pier Paolo Pasolini, was one of the most viewed movies released in 1971. Capone by John Kobler was one of the best selling books. But much more happened, find out here: 22 June 1971. Famous people born on this day include Cathy Andrieux. In that special week people in US were listening to The Long And Winding Road by The Beatles. The Conformist, directed by Bernardo Bertolucci, was one of the most viewed movies released in 1970. Operation Overflight by Francis Gary Powers was one of the best selling books. But much more happened, find out here: 22 June 1970. 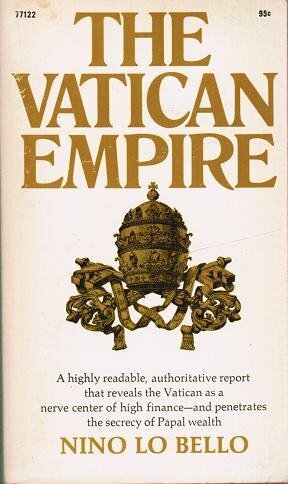 The Vatican Empire by Nino Lo Bello was one of the best seller of 1969. But much more happened, find out here: 22 June 1969. The US president was Lyndon B. Johnson (Democratic). Famous people born on this day include Véronika Loubry. In UK Young Girl by Union Gap was in the top 5 hits. Between Parent And Child by Haim G. Ginott was one of the best selling books. But much more happened, find out here: 22 June 1968. Famous people born on this day include Mike Sussman. In UK A Whiter Shade Of Pale by Procol Harum was in the top 5 hits. The St. Valentine's Day Massacre, directed by Roger Corman, was one of the most viewed movies released in 1967. Disraeli by Robert Blake was one of the best selling books. But much more happened, find out here: 22 June 1967. Famous people born on this day include Emmanuelle Seigner. In UK Strangers In The Night by Frank Sinatra was in the top 5 hits. Georgy Girl, directed by Silvio Narizzano, was one of the most viewed movies released in 1966. The Proud Tower by Barbara W. Tuchman was one of the best selling books. But much more happened, find out here: 22 June 1966. Famous people born on this day include Uwe Boll. In UK Crying In The Chapel by Elvis Presley was in the top 5 hits. The Family Jewels, directed by Jerry Lewis, was one of the most viewed movies released in 1965. Is Paris Burning? by Larry Collins and Dominique Lapierre was one of the best selling books. But much more happened, find out here: 22 June 1965. Famous people born on this day include Dan Brown. In that special week people in US were listening to Chapel Of Love by The Dixie Cups. The Pawnbroker, directed by Sidney Lumet, was one of the most viewed movies released in 1964. The Green Felt Jungle by Ed Reid and Ovid Demaris was one of the best selling books. But much more happened, find out here: 22 June 1964. The US president was John F. Kennedy (Democratic). Famous people born on this day include Randy Couture. In UK From Me To You by The Beatles was in the top 5 hits. Young Aphrodites, directed by Nikos Koundouros, was one of the most viewed movies released in 1963. O Ye Jigs & Juleps! by Virginia Cary Hudson was one of the best selling books. But much more happened, find out here: 22 June 1963. Famous people born on this day include Stephen Chow. In that special week people in US were listening to I Can't Stop Loving You by Ray Charles. Hell Is for Heroes, directed by Don Siegel, was one of the most viewed movies released in 1962. Why Not Victory? by Barry M. Goldwater was one of the best selling books. But much more happened, find out here: 22 June 1962. Famous people born on this day include Jimmy Somerville. In that special week people in US were listening to Moody River by Pat Boone. Fanny, directed by Joshua Logan, was one of the most viewed movies released in 1961. Don'T Tell Alfred by Nancy Mitford was one of the best selling books. But much more happened, find out here: 22 June 1961. The US president was Dwight D. Eisenhower (Republican). Famous people born on this day include Tracy Pollan. In UK Three Steps To Heaven by Eddie Cochran was in the top 5 hits. Elmer Gantry, directed by Richard Brooks, was one of the most viewed movies released in 1960. The Joy Of Music by Leonard Bernstein was one of the best selling books. But much more happened, find out here: 22 June 1960. Famous people born on this day include Nicola Sirkis. In UK Roulette by Russ Conway was in the top 5 hits. North by Northwest, directed by Alfred Hitchcock, was one of the most viewed movies released in 1959. The Status Seekers by Vance Packard was one of the best selling books. But much more happened, find out here: 22 June 1959. 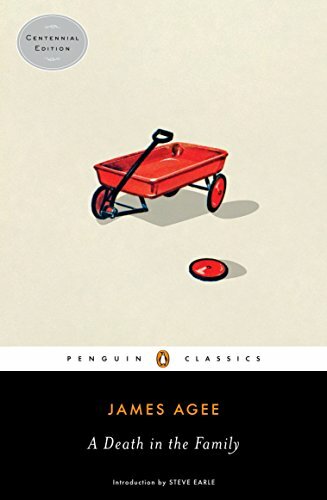 A Death In The Family by James Agee was one of the best seller of 1958. But much more happened, find out here: 22 June 1958. 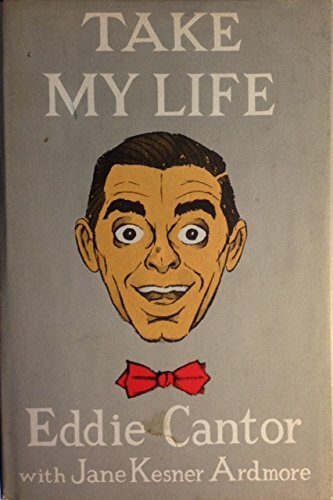 Take My Life by Eddie Cantor was one of the best seller of 1957. But much more happened, find out here: 22 June 1957. Famous people born on this day include Derek Forbes. In UK I'll Be Home by Pat Boone was in the top 5 hits. The Black Sleep, directed by Reginald Le Borg, was one of the most viewed movies released in 1956. The Search For Bridey Murphy by Morey Bernstein was one of the best selling books. But much more happened, find out here: 22 June 1956. Famous people born on this day include Green Gartside. In UK Cherry Pink And Apple Blossom White by Eddie Calvert was in the top 5 hits. The Lonesome Trail, directed by Richard Bartlett, was one of the most viewed movies released in 1955. Why Johnny Can'T Read by Rudolf Franz Flesch was one of the best selling books. But much more happened, find out here: 22 June 1955. Famous people born on this day include Freddie Prinze. In UK Secret Love by Doris Day was in the top 5 hits. Robinson Crusoe, directed by Luis Buñuel, was one of the most viewed movies released in 1954. The Reason Why by Cecil Woodham-Smith was one of the best selling books. But much more happened, find out here: 22 June 1954. Famous people born on this day include Cyndi Lauper. In UK I Believe by Frankie Laine was in the top 5 hits. Gentlemen Prefer Blondes, directed by Howard Hawks, was one of the most viewed movies released in 1953. The Power Of Positive Thinking by Norman Vincent Peale was one of the best selling books. But much more happened, find out here: 22 June 1953. 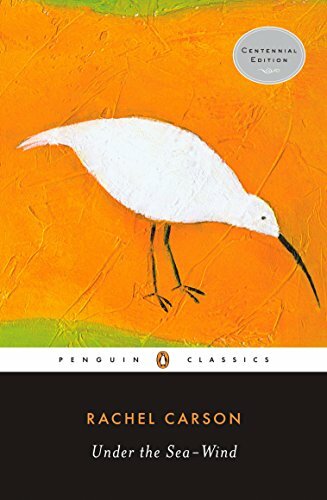 Under The Sea-Wind by Rachel Carson was one of the best seller of 1952. But much more happened, find out here: 22 June 1952. 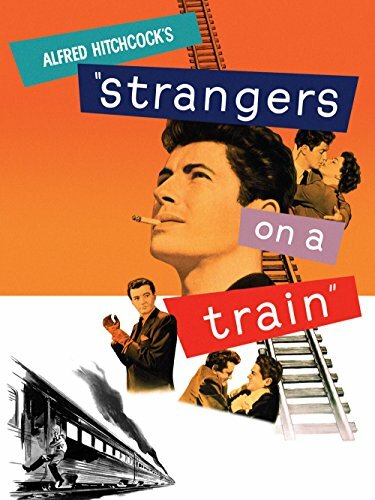 Strangers on a Train directed by Alfred Hitchcock was one of the most viewed movies released in 1951. But much more happened, find out here: 22 June 1951. 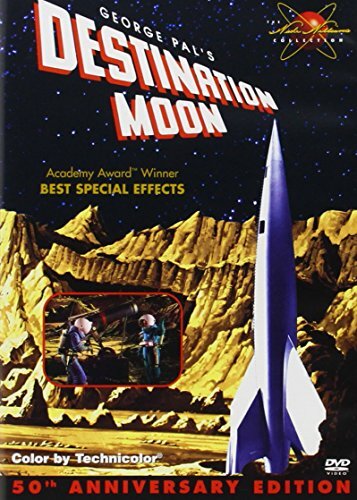 Destination Moon directed by Irving Pichel was one of the most viewed movies released in 1950. But much more happened, find out here: 22 June 1950. 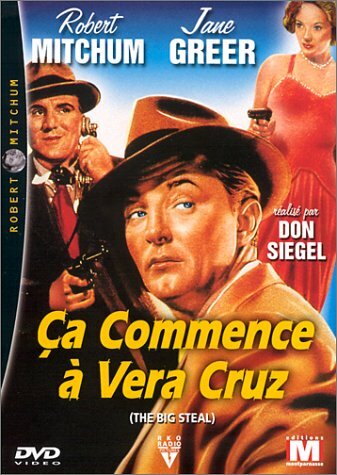 The Big Steal directed by Don Siegel was one of the most viewed movies released in 1949. But much more happened, find out here: 22 June 1949. 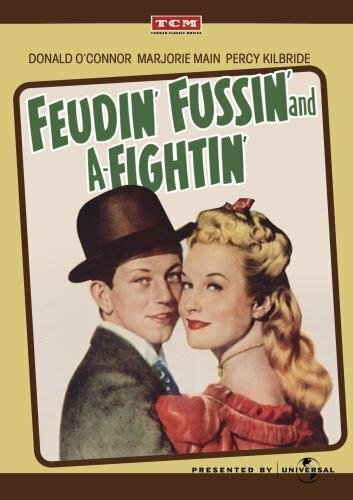 Feudin', Fussin' and A-Fightin' directed by George Sherman was one of the most viewed movies released in 1948. But much more happened, find out here: 22 June 1948. 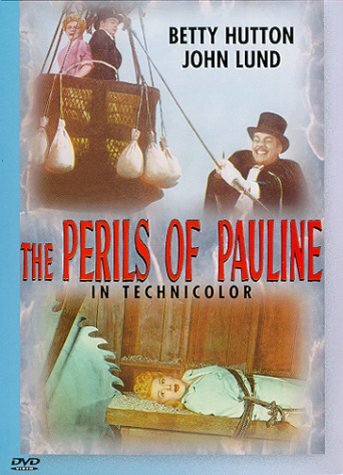 The Perils of Pauline directed by George Marshall was one of the most viewed movies released in 1947. But much more happened, find out here: 22 June 1947. 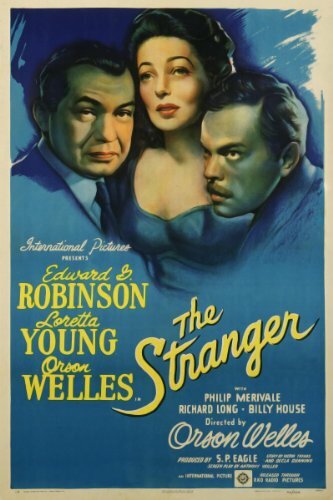 The Stranger directed by Orson Welles was one of the most viewed movies released in 1946. But much more happened, find out here: 22 June 1946. 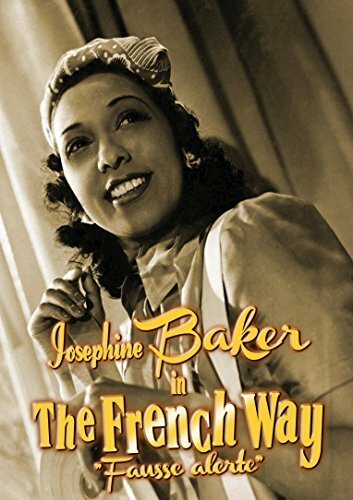 The French Way directed by Jacques de Baroncelli was one of the most viewed movies released in 1945. But much more happened, find out here: 22 June 1945. 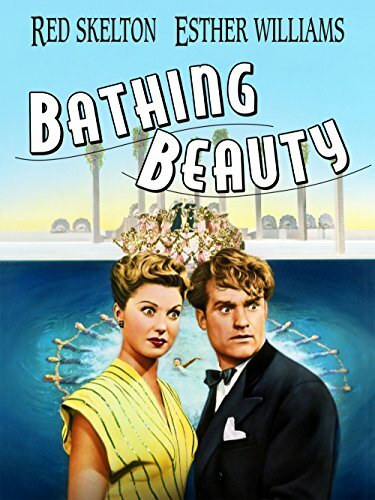 Bathing Beauty directed by George Sidney was one of the most viewed movies released in 1944. But much more happened, find out here: 22 June 1944. 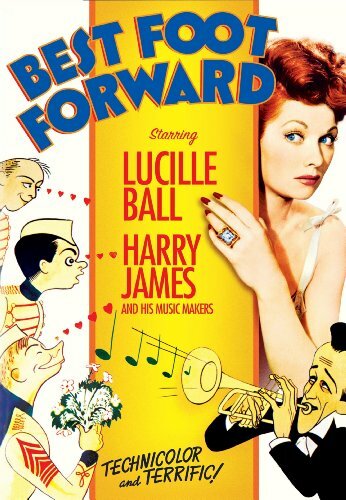 Best Foot Forward directed by Edward Buzzell was one of the most viewed movies released in 1943. But much more happened, find out here: 22 June 1943. 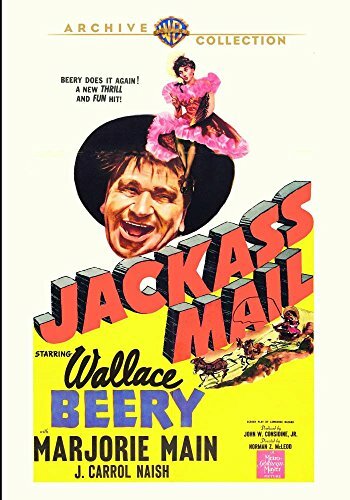 Jackass Mail directed by Norman Z. McLeod was one of the most viewed movies released in 1942. But much more happened, find out here: 22 June 1942. 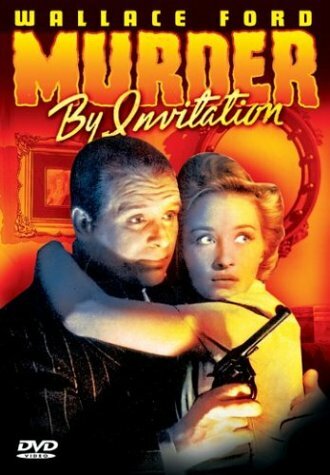 Murder by Invitation directed by Phil Rosen was one of the most viewed movies released in 1941. But much more happened, find out here: 22 June 1941. 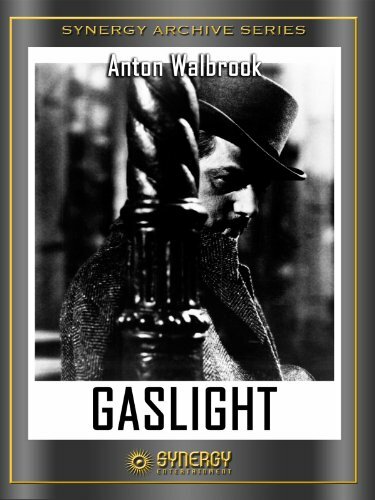 Gaslight directed by Thorold Dickinson was one of the most viewed movies released in 1940. But much more happened, find out here: 22 June 1940. 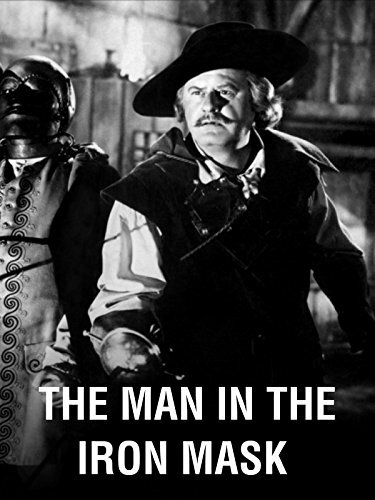 The Man in the Iron Mask directed by James Whale was one of the most viewed movies released in 1939. But much more happened, find out here: 22 June 1939. 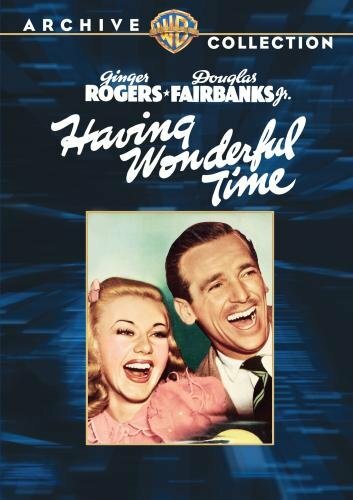 Having Wonderful Time directed by Alfred Santell was one of the most viewed movies released in 1938. But much more happened, find out here: 22 June 1938. 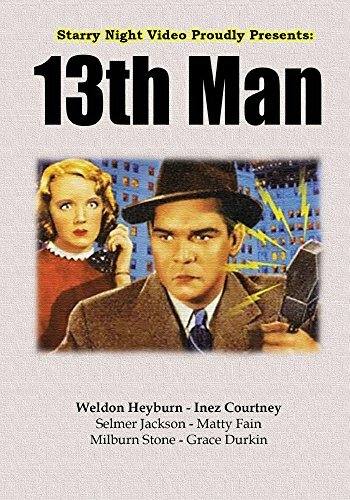 The 13th Man directed by William Nigh was one of the most viewed movies released in 1937. But much more happened, find out here: 22 June 1937. 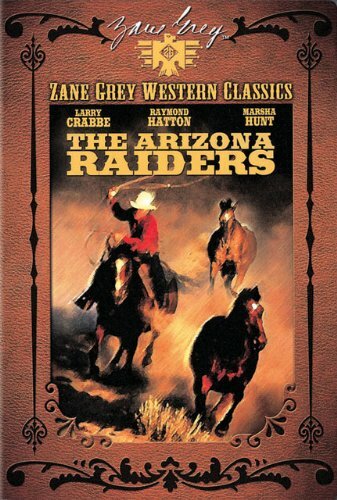 The Arizona Raiders directed by James P. Hogan was one of the most viewed movies released in 1936. But much more happened, find out here: 22 June 1936. 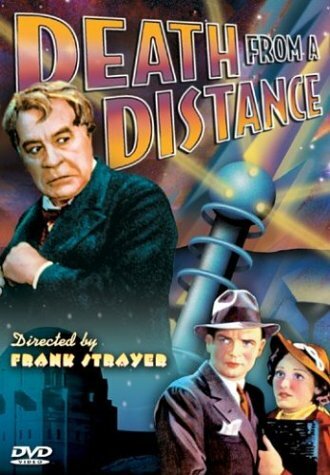 Death from a Distance directed by Frank R. Strayer was one of the most viewed movies released in 1935. But much more happened, find out here: 22 June 1935. 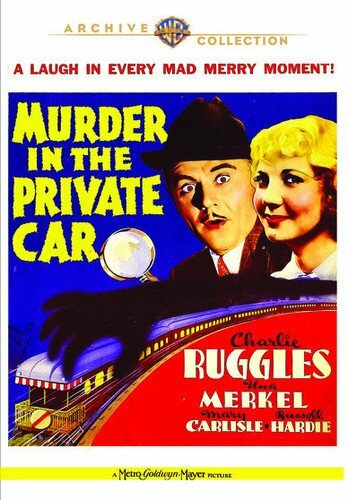 Murder in the Private Car directed by Harry Beaumont was one of the most viewed movies released in 1934. But much more happened, find out here: 22 June 1934. 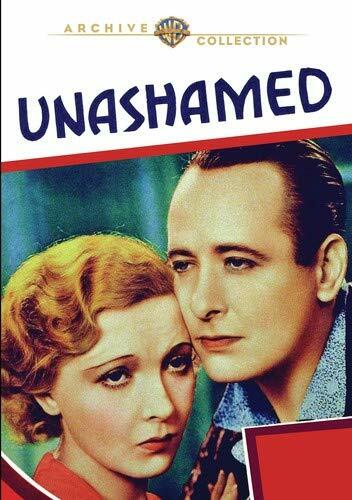 Unashamed directed by Harry Beaumont was one of the most viewed movies released in 1932. But much more happened, find out here: 22 June 1932. 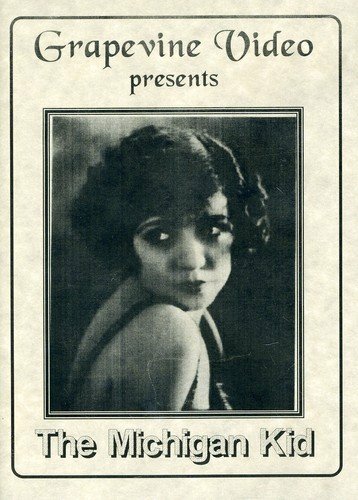 The Michigan Kid directed by Irvin Willat was one of the most viewed movies released in 1928. But much more happened, find out here: 22 June 1928. 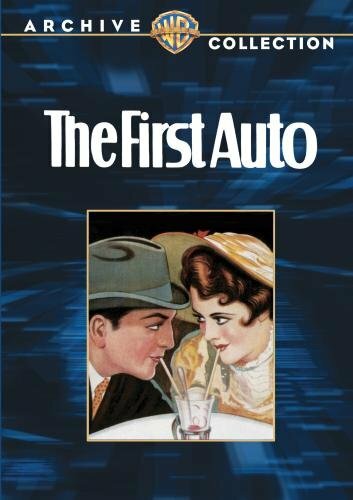 The First Auto directed by Roy Del Ruth was one of the most viewed movies released in 1927. But much more happened, find out here: 22 June 1927. 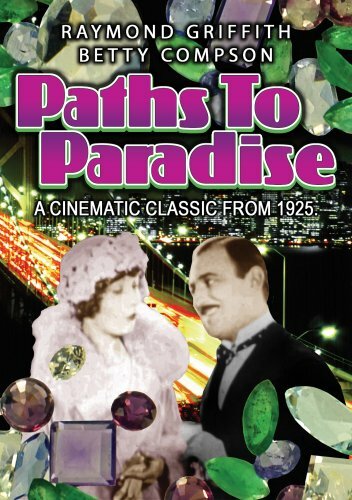 Paths to Paradise directed by Clarence G. Badger was one of the most viewed movies released in 1925. But much more happened, find out here: 22 June 1925. 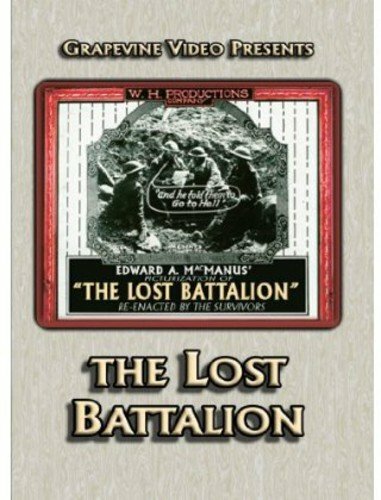 The Lost Battalion directed by Burton L. King was one of the most viewed movies released in 1919. But much more happened, find out here: 22 June 1919. 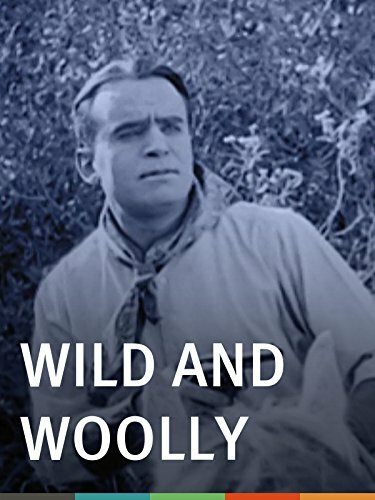 Wild and Woolly directed by John Emerson was one of the most viewed movies released in 1917. But much more happened, find out here: 22 June 1917. 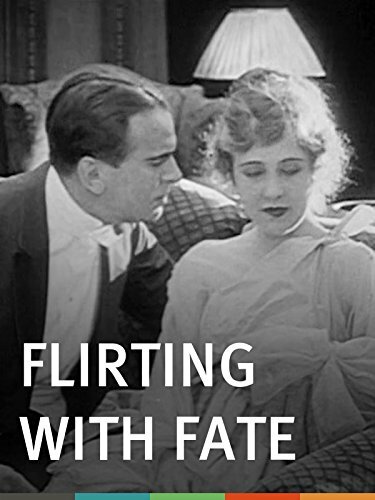 Flirting with Fate directed by Christy Cabanne was one of the most viewed movies released in 1916. But much more happened, find out here: 22 June 1916.